A business can change the name it is legally registered with the state as. Some people choose to change their name because they do not like the one they originally used when they filed with the Secretary of State. 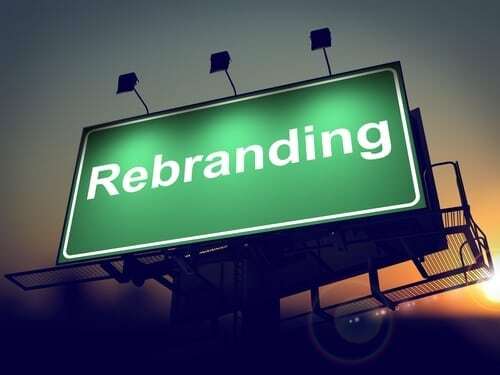 If the business type or purpose has changed since the original name was chosen, a new name might seem more appropriate. In the end, it is all about personal preference.